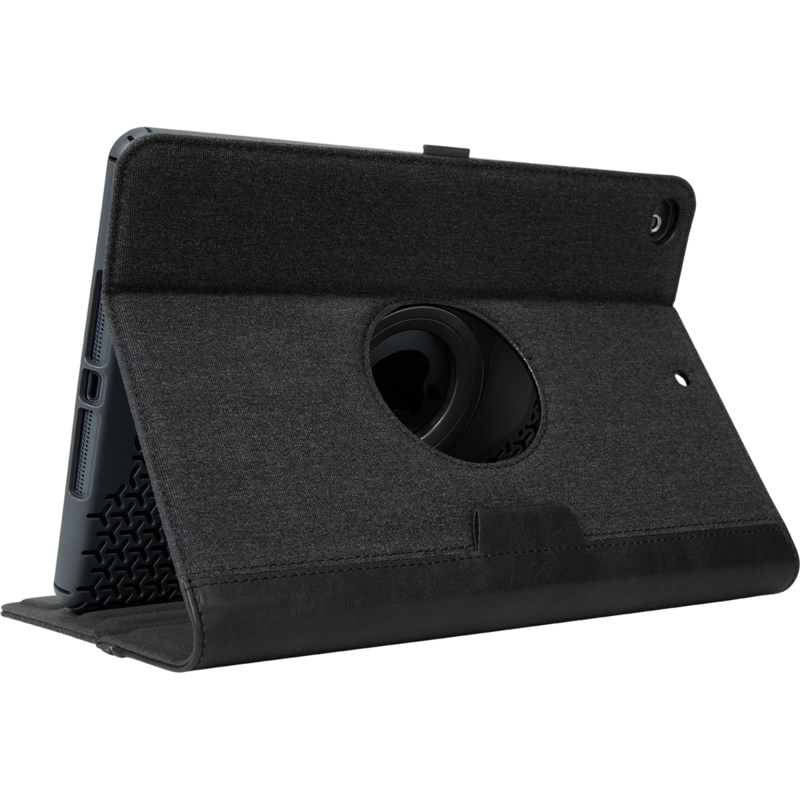 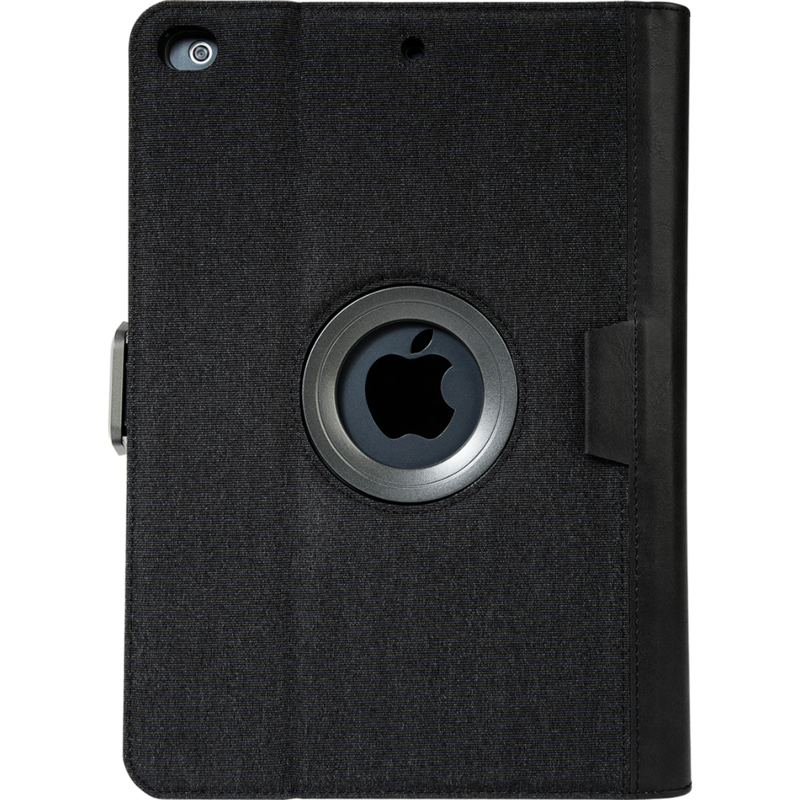 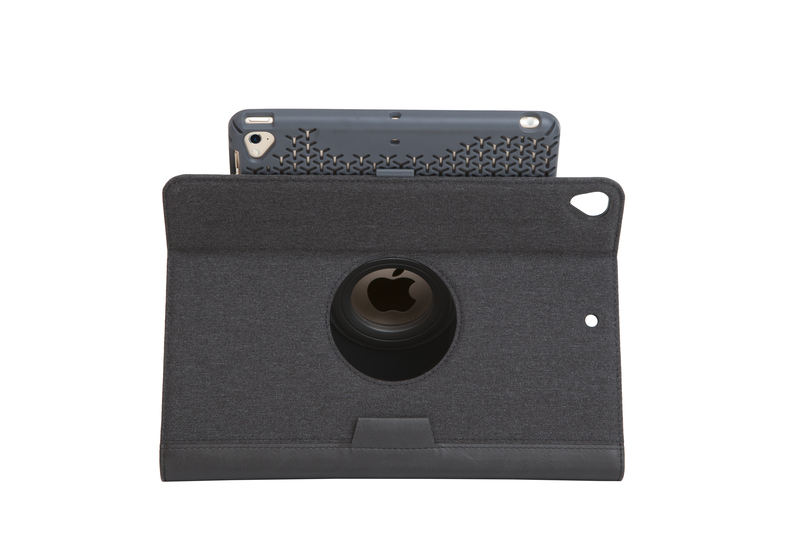 The VersaVu Signature 360° Rotating Case for iPad® (2017/2018), 9.7-inch iPad Pro™, iPad Air® 2, and iPad Air® combines premium materials with military grade drop protection and a patented 360° rotating tray for easy portrait/landscape viewing. 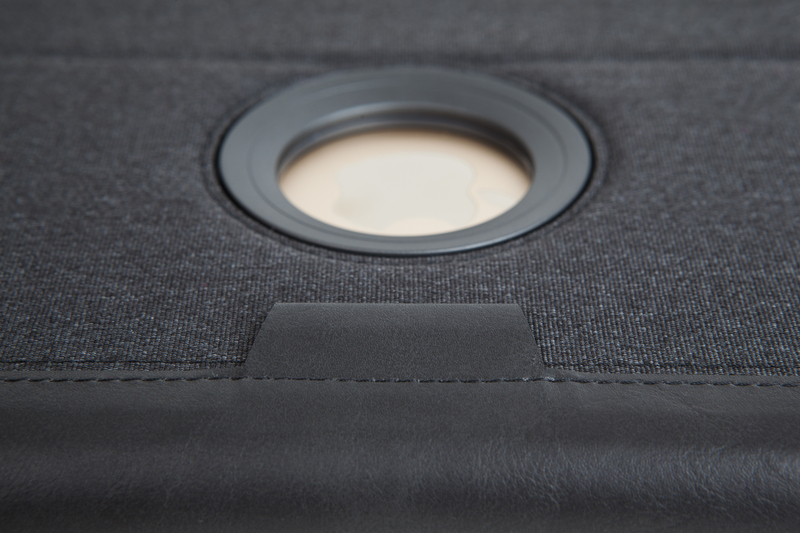 The VersaVu® Signature 360° Rotating Case is exceptionally crafted with premium materials and brushed metallic accents, without sacrificing functionality or protection. 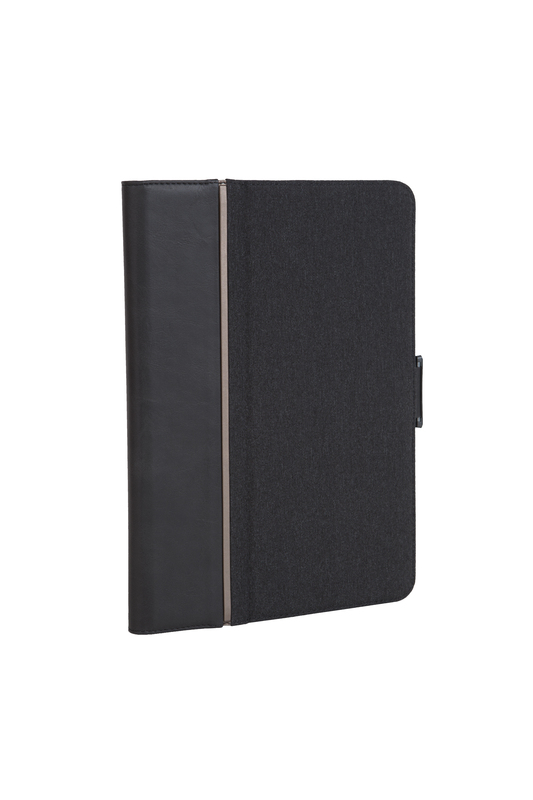 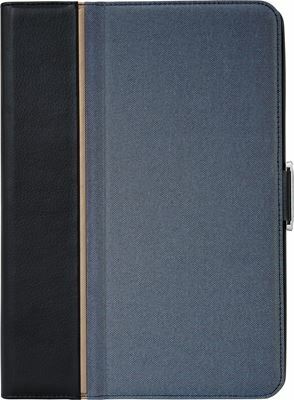 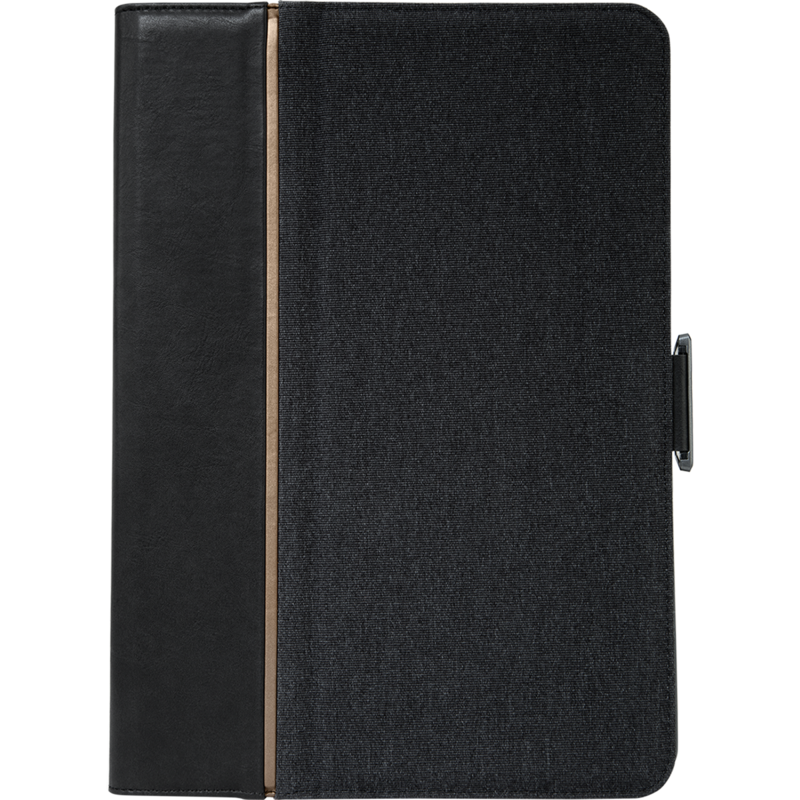 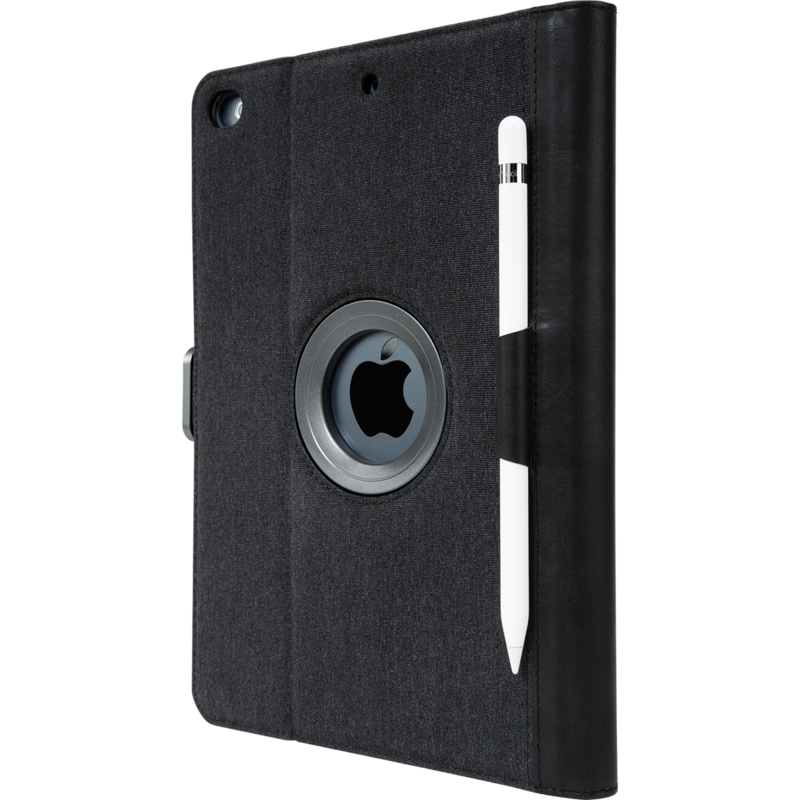 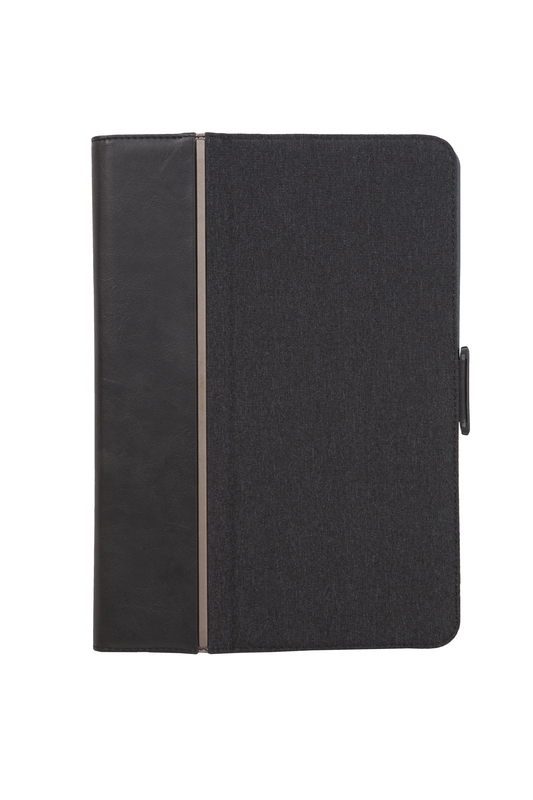 Thoughtful features like an integrated loop for your Apple Pencil or stylus (not included) and a locking tab closure make this case a standout. 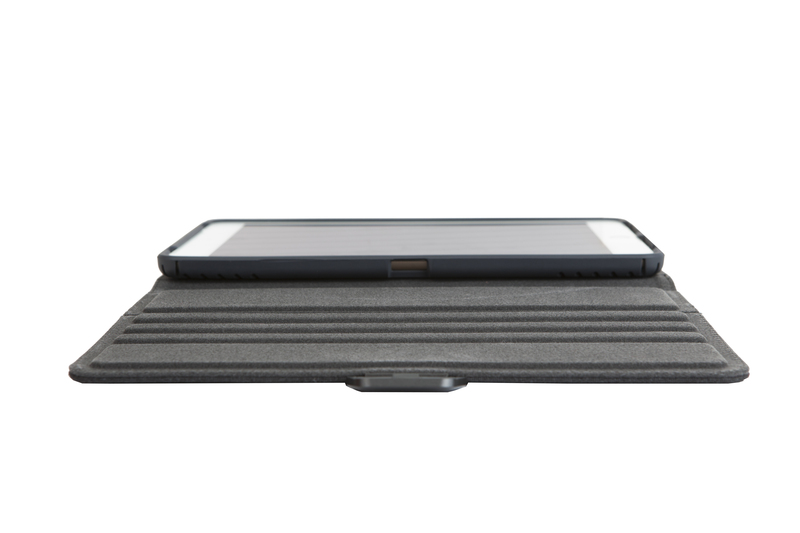 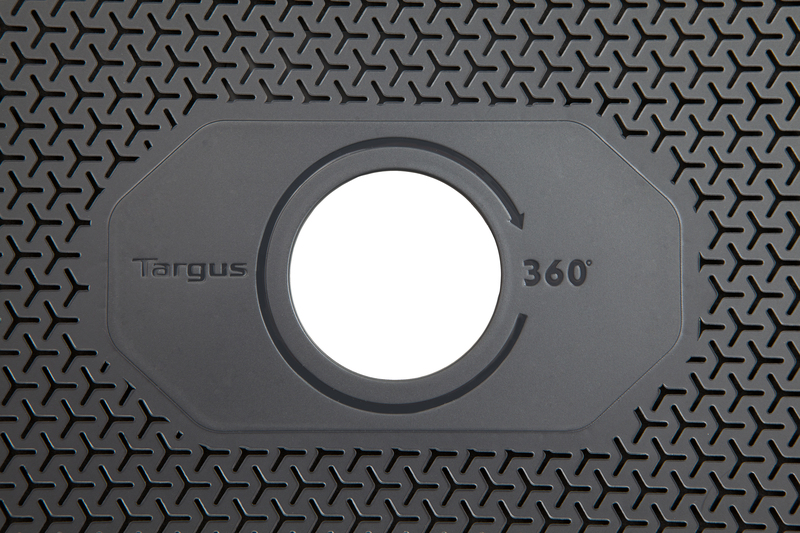 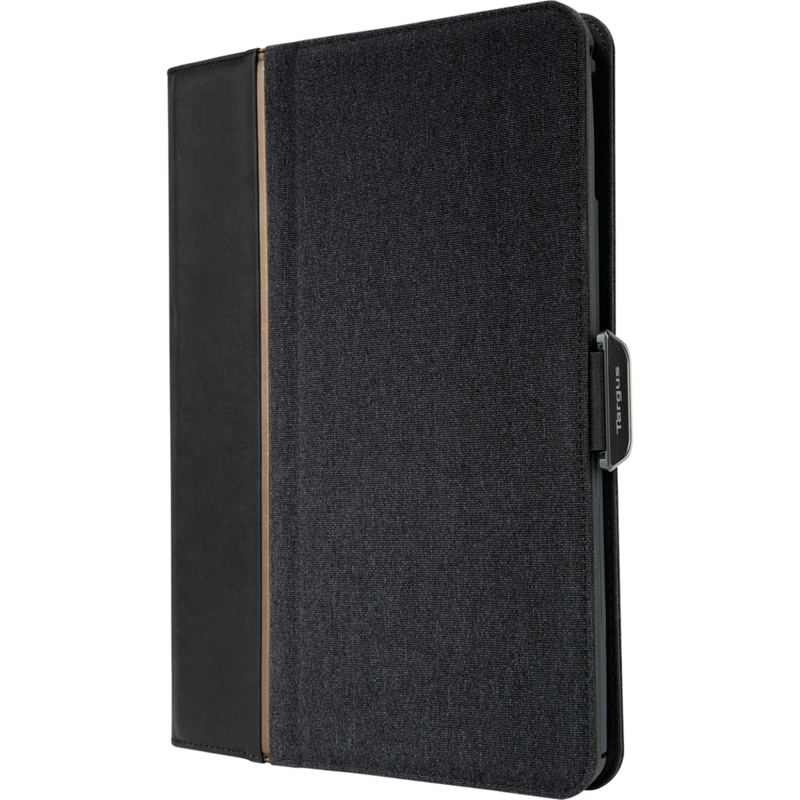 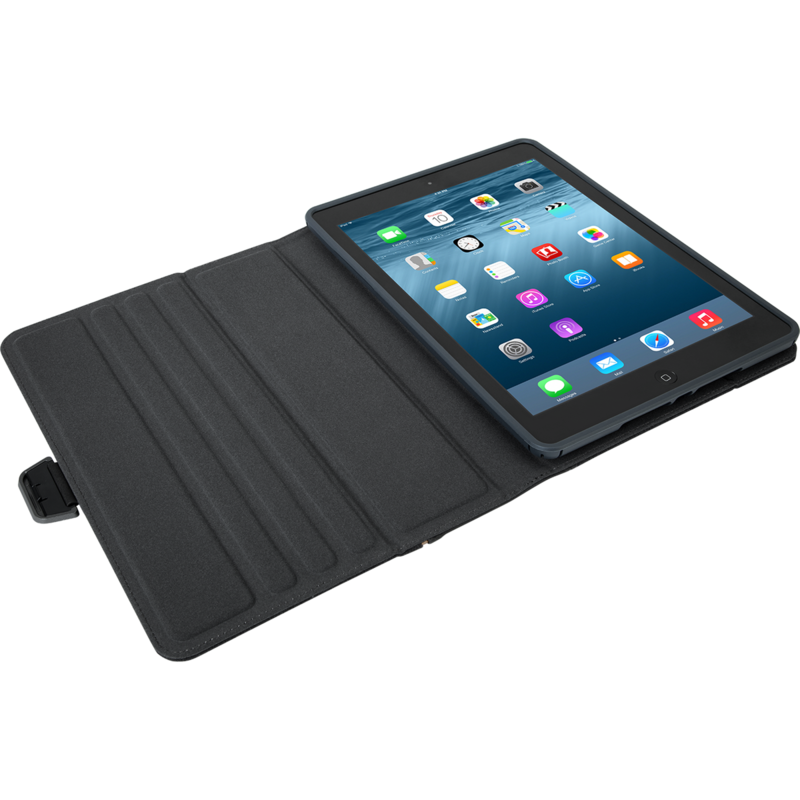 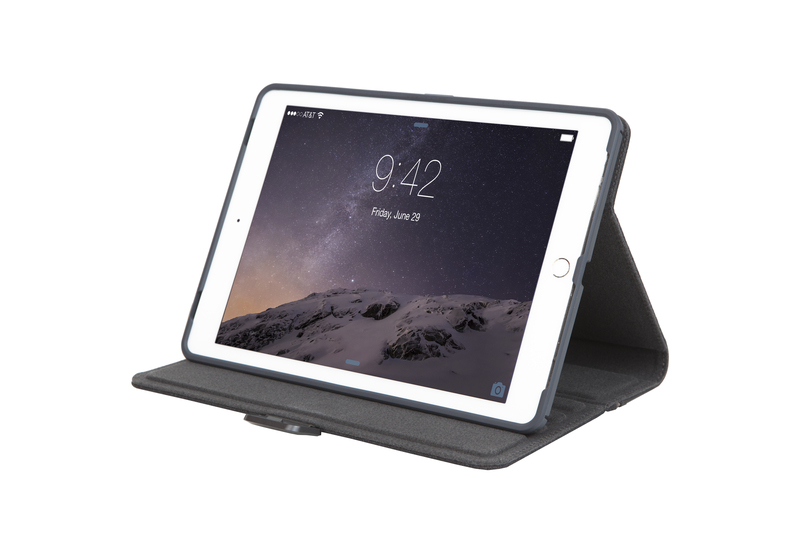 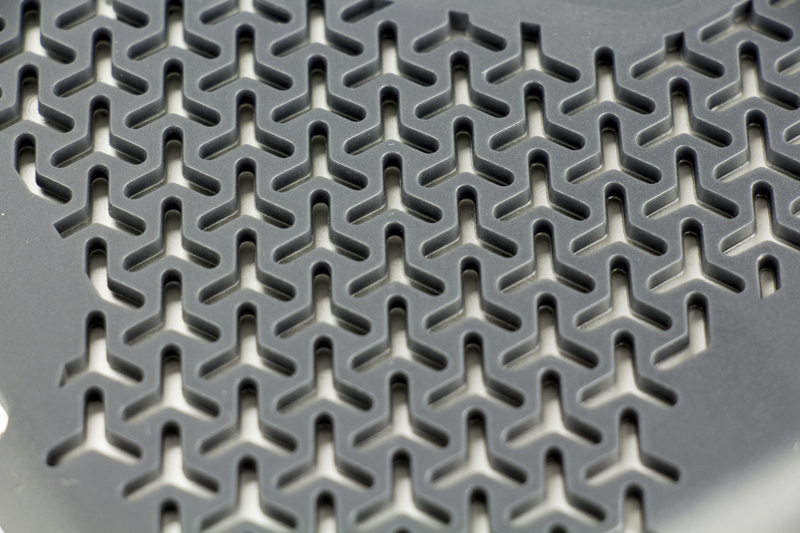 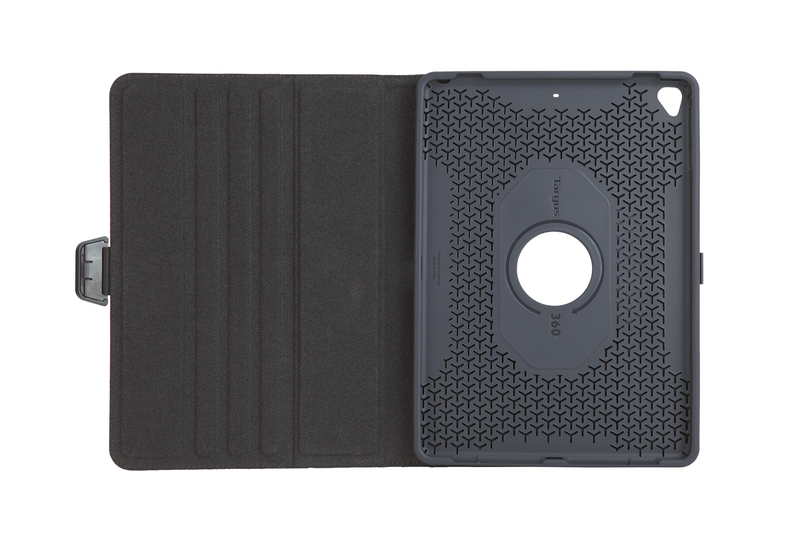 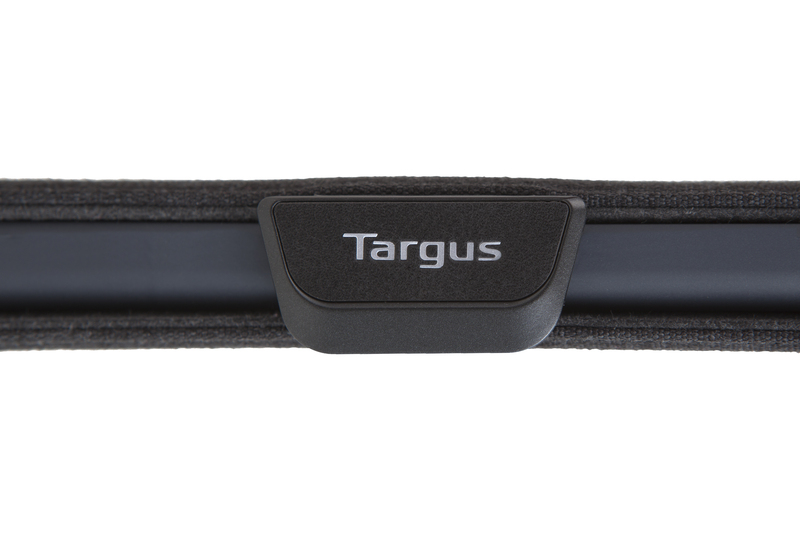 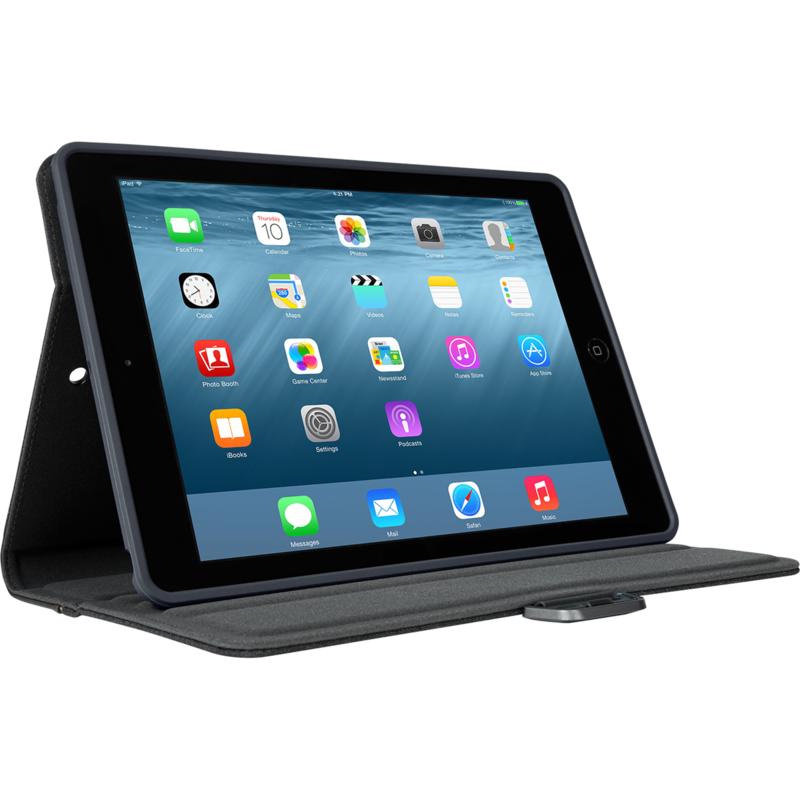 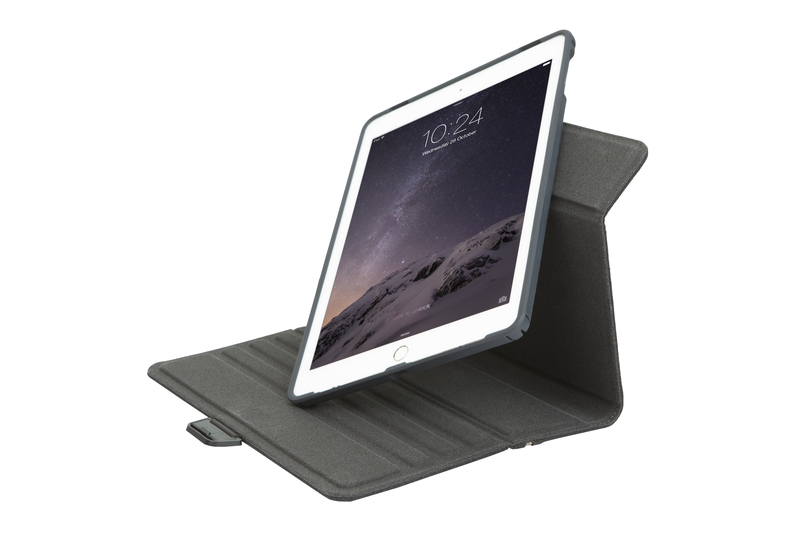 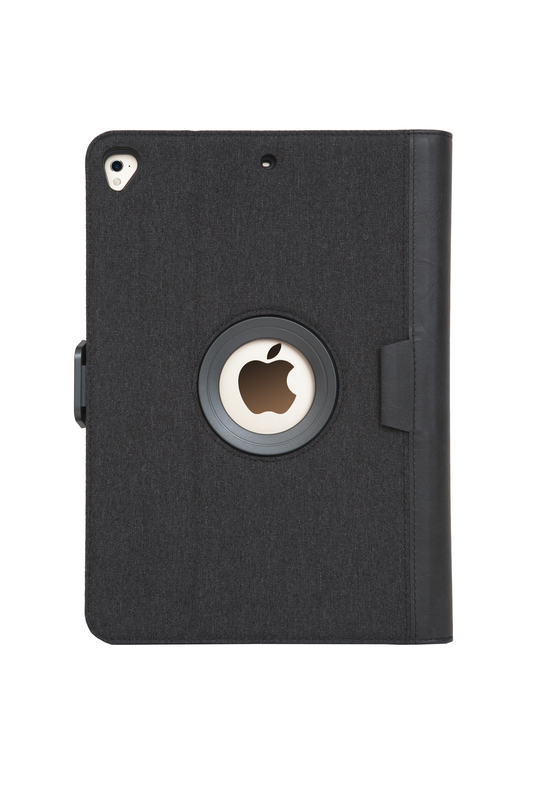 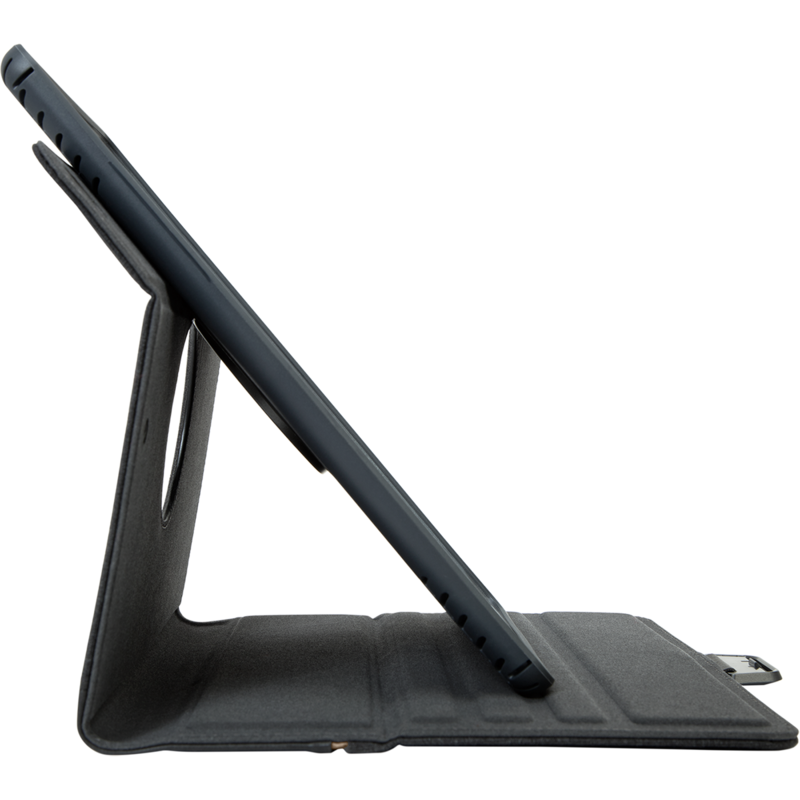 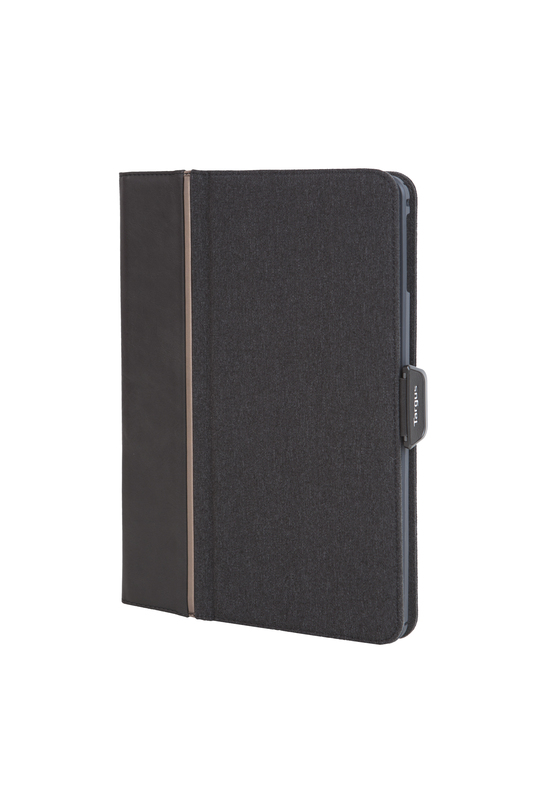 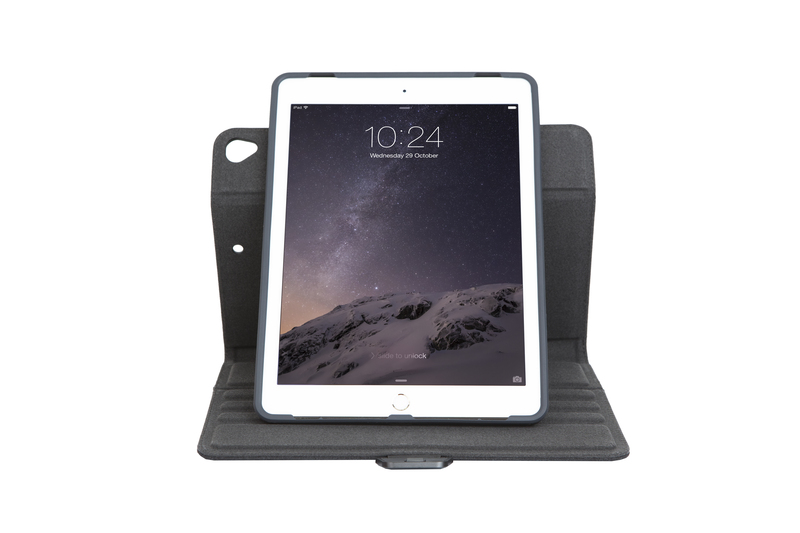 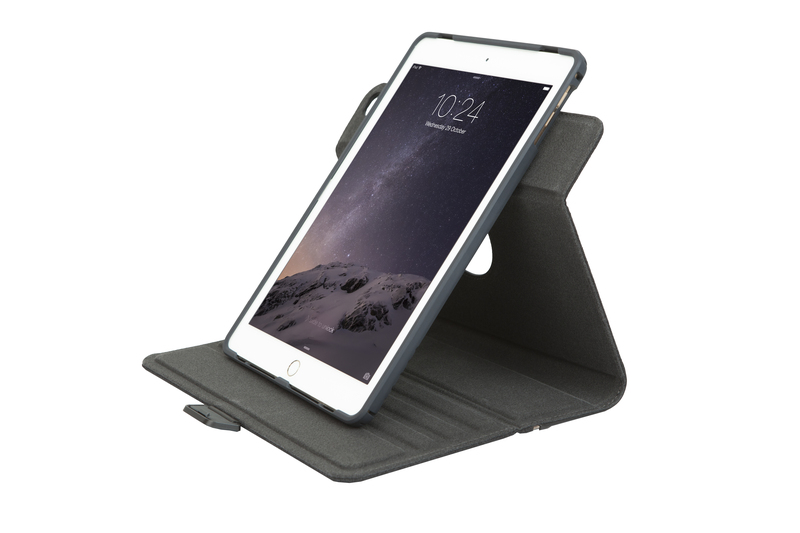 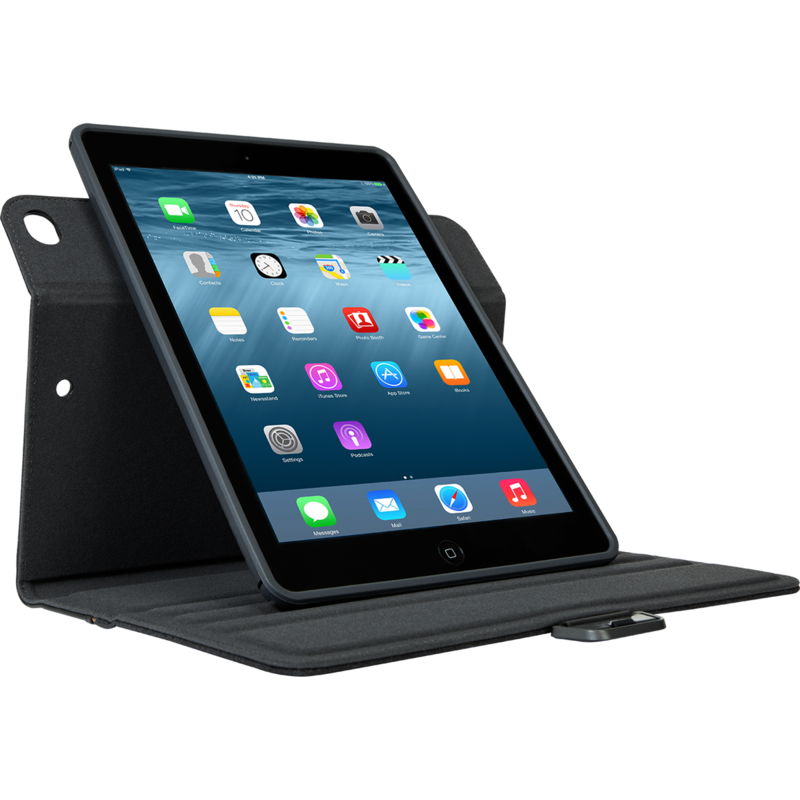 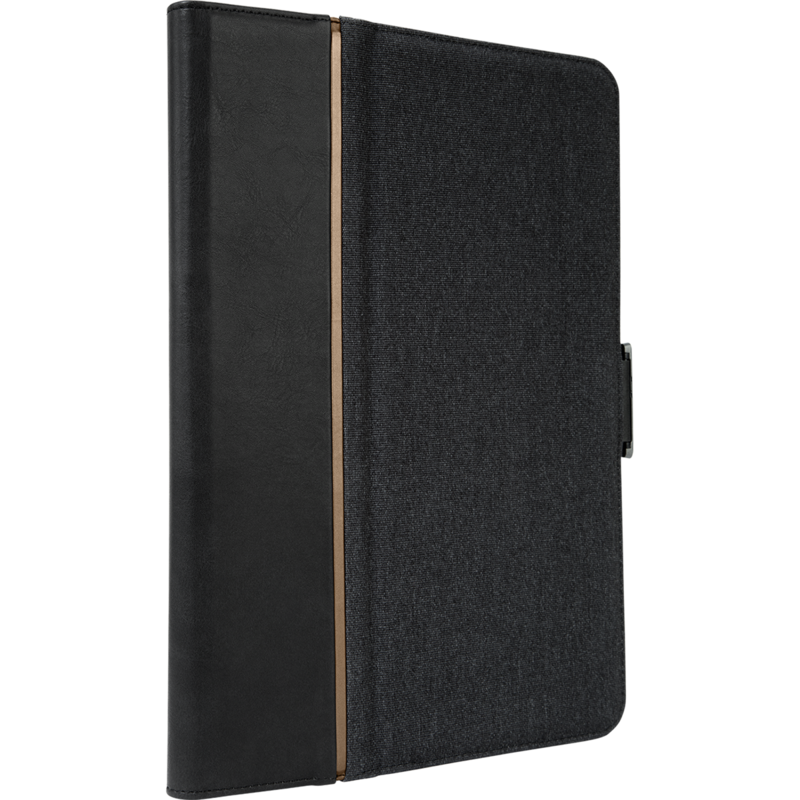 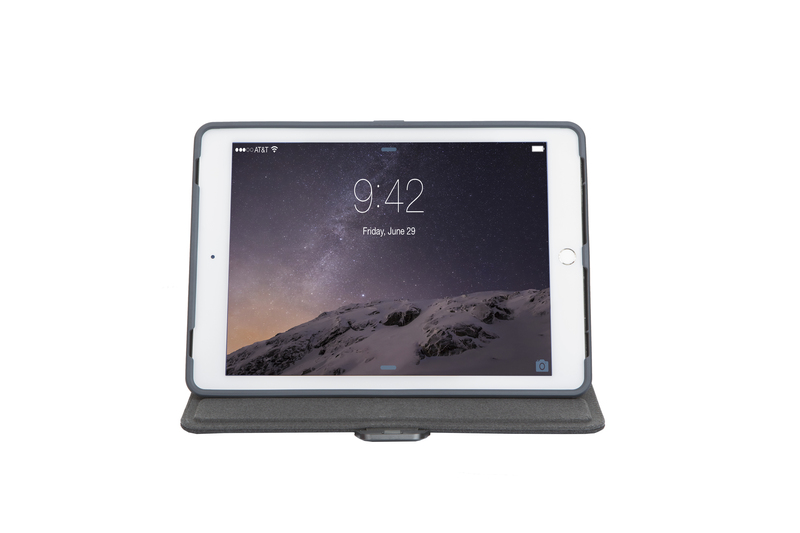 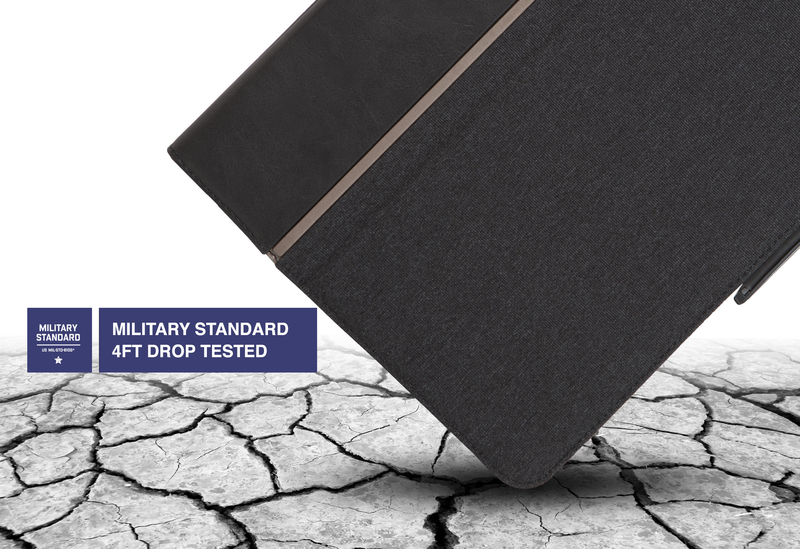 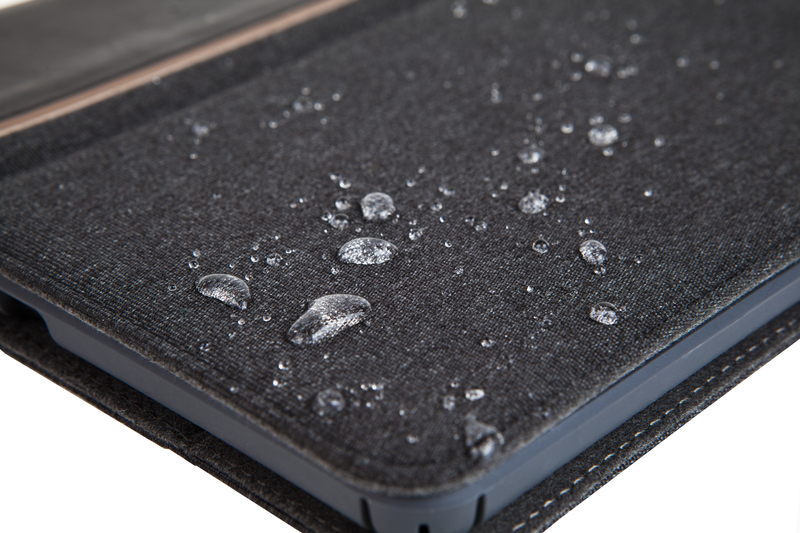 And, like every Targus case for iPad®, it offers military grade protection for drops up to 4 feet. 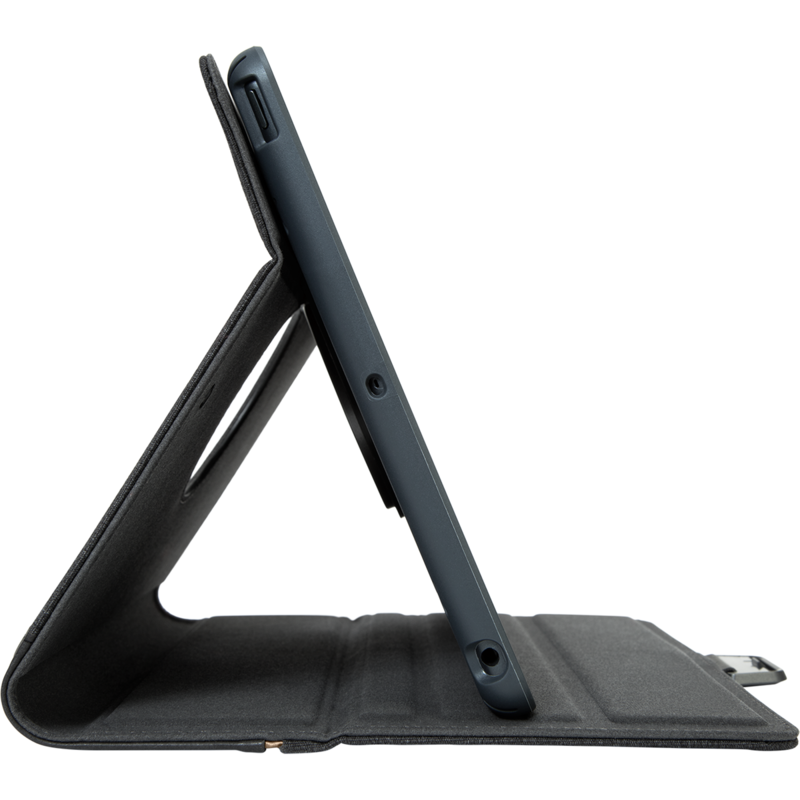 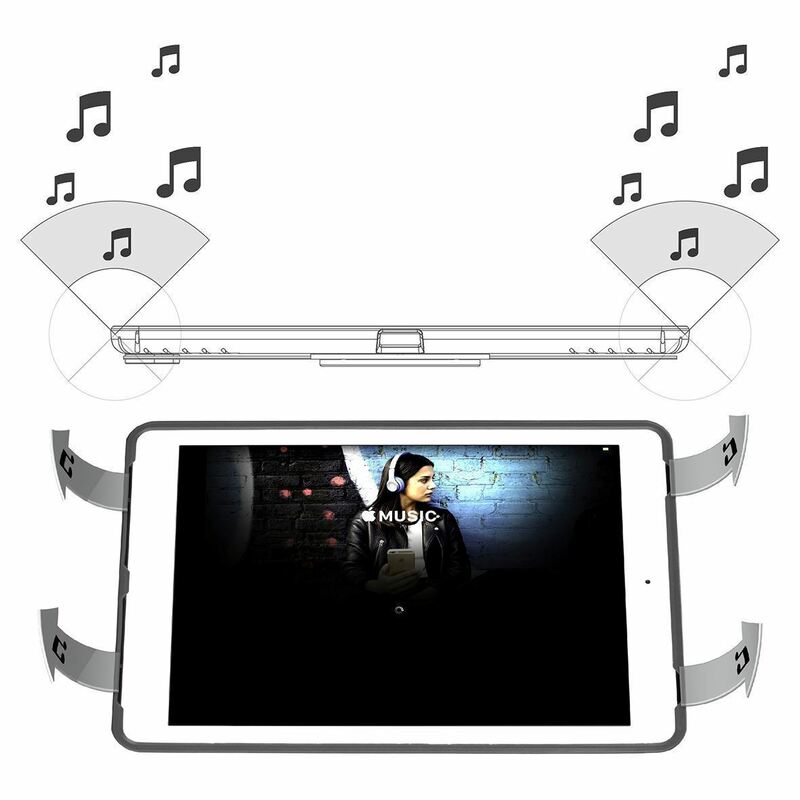 Inside, the tablet tray rotates effortlessly from landscape to portrait mode, while deep grooves in the cover ensure stability. 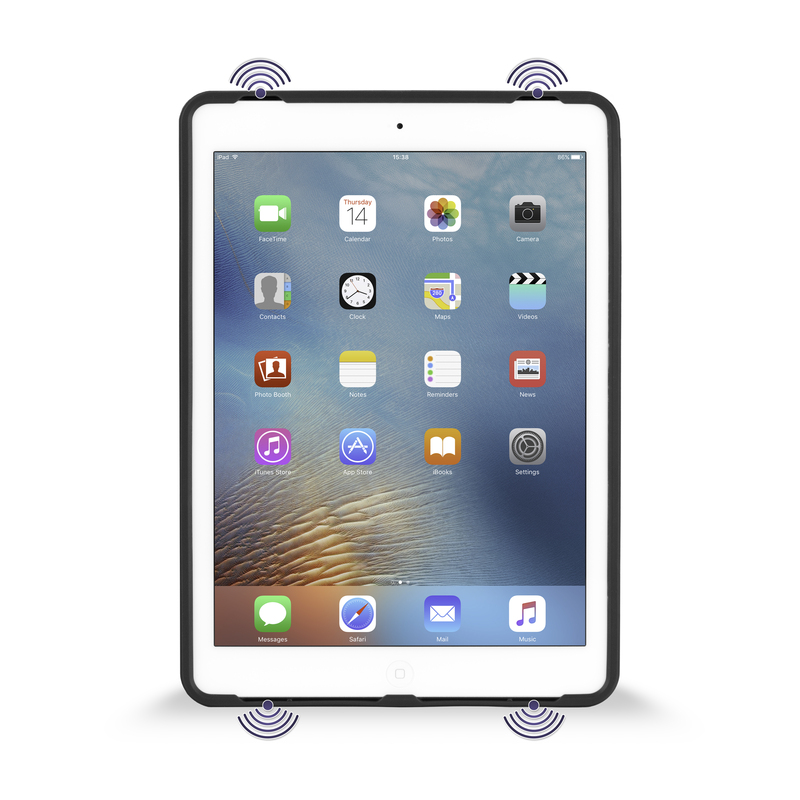 The patent-pending, multi-gen tray also flexes to fit the iPad® (2017/2018), 9.7-inch iPad Pro™, iPad Air® 2, and iPad Air®. 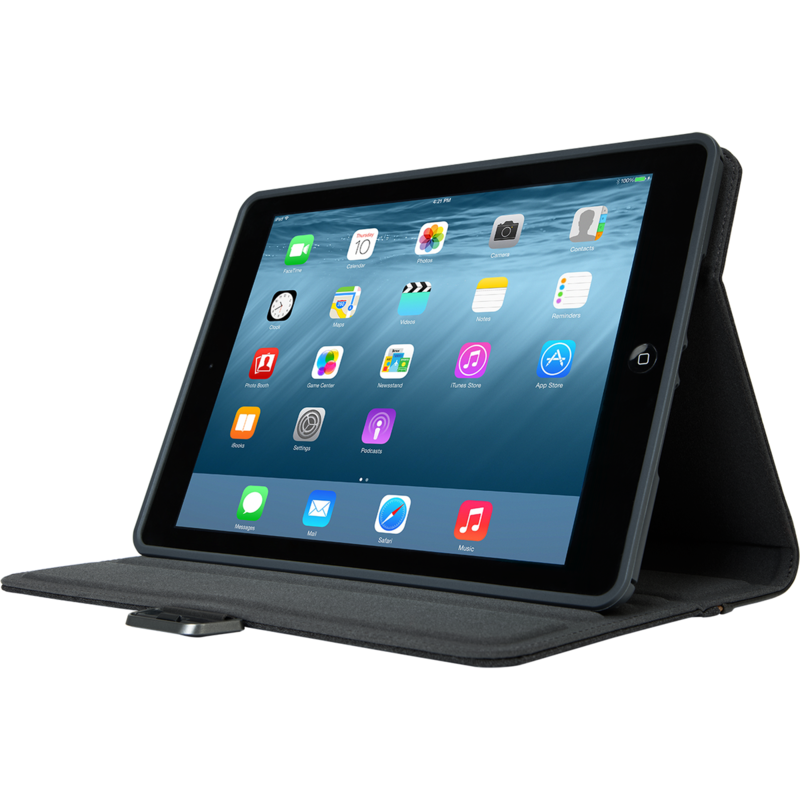 Fits iPad® (2017/2018), 9.7-inch iPad Pro™, iPad Air® 2, and iPad Air®. 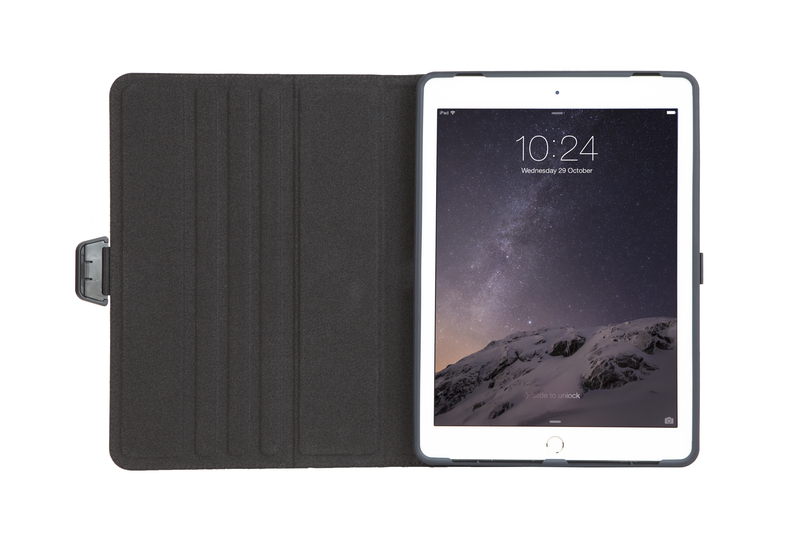 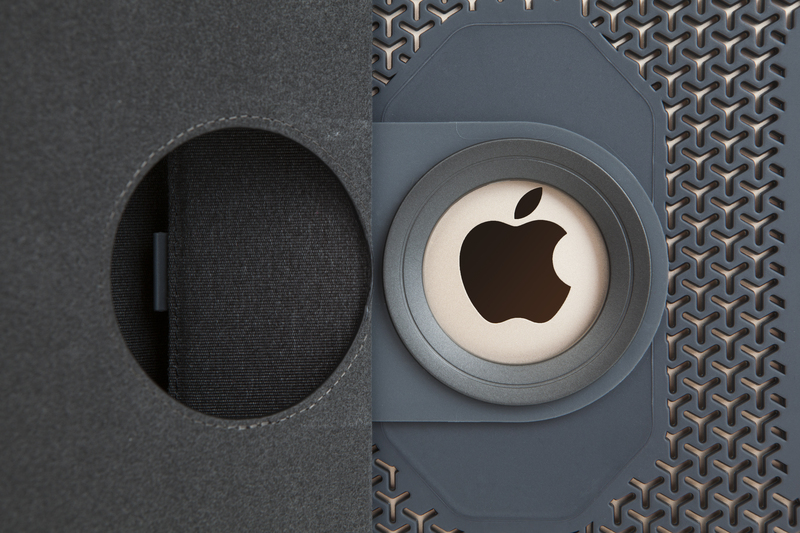 iPad® (2017/2018), 9.7-inch iPad Pro™, iPad Air® 2, and iPad Air®.